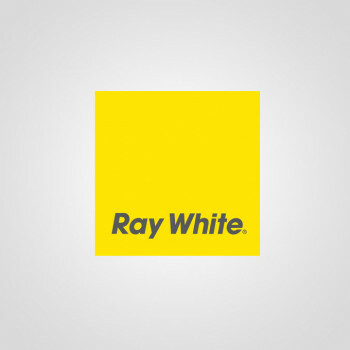 A Wide Experience in Real Estate Industry, combined with tremendous talent and hard work are the philosophy of Ray White Franchise Business. Which successfully develop a network of more than 168 offices in 20 big cities of Indonesia. Do you want to be a Successful Entrepreneur?